Lately I’ve realized how little I’ve mentioned some of the brilliant blogs out there which support our passion for writing. So on this fine, sunny Monday I thought I’d bring up a few that keep me coming back for more. The gals behind Letter Writers Alliance honestly amaze me. Beginning in 2007, Kathy Zadrozny and Donovan Beeson created not only a blog which consistently highlights the importance of the postal world but have also created a community in Chicago that offers gatherings such as Letter Writing Socials. They also sell unique writing supplies on their fantastic online shop. And best yet, an inexpensive LWA membership gives you access to exclusive postal items and downloads. These gals do it all!! Oh, Hello Friend is another favorite. Danni sells her products online as well as via brick and mortar in California. 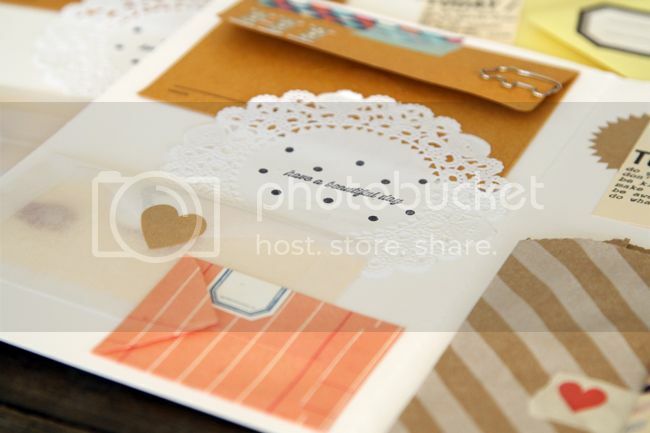 She also shares a million DIY paper projects, like this simple message in the bottle. 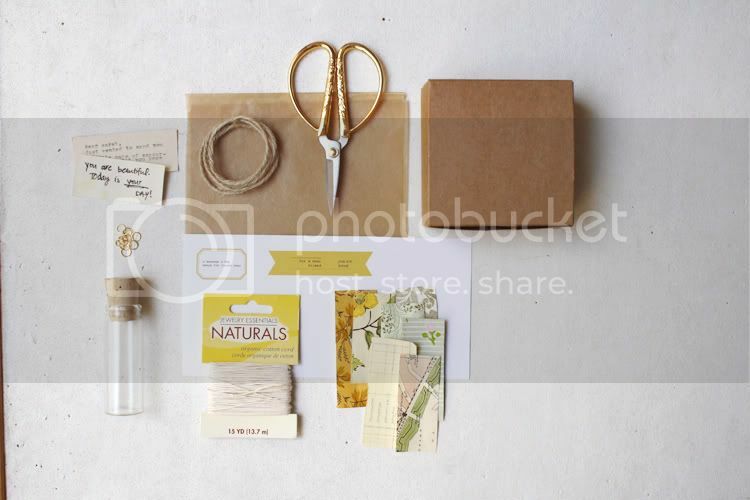 By the way, head to OHF today for an awesome give-away of handmade notes! If I want to be visually inspired, Suann Song from Simple Song Design (just outside of DC) always plays with paper, color and design. 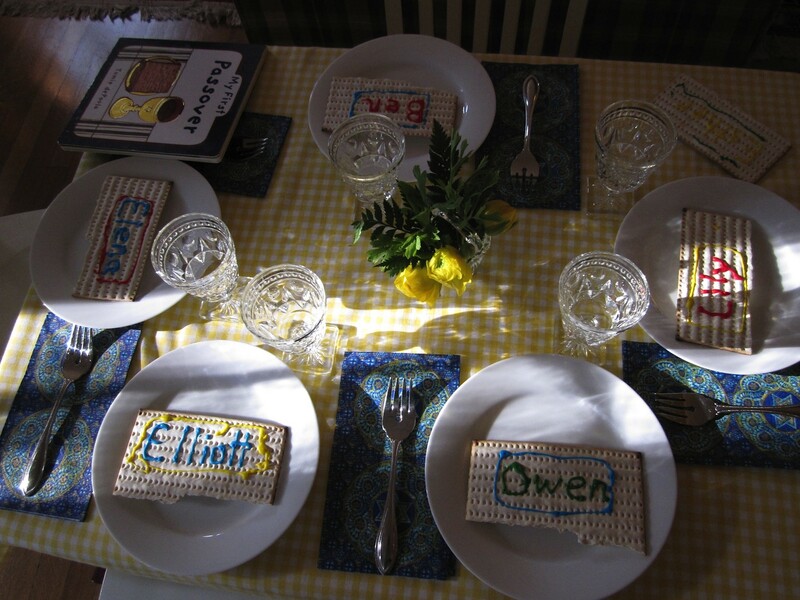 She also creates stationery for The White House which is a treat to check out. There is nothing like foodie blogs which grab my attention such as herriott grace (pie in a cup below) and bogart loves (egg in a hole)! Of course, Letters of Note is one of the most fascinating sites around, gathering all kinds of letters, postcards, memos, telegrams and faxes from over the years. 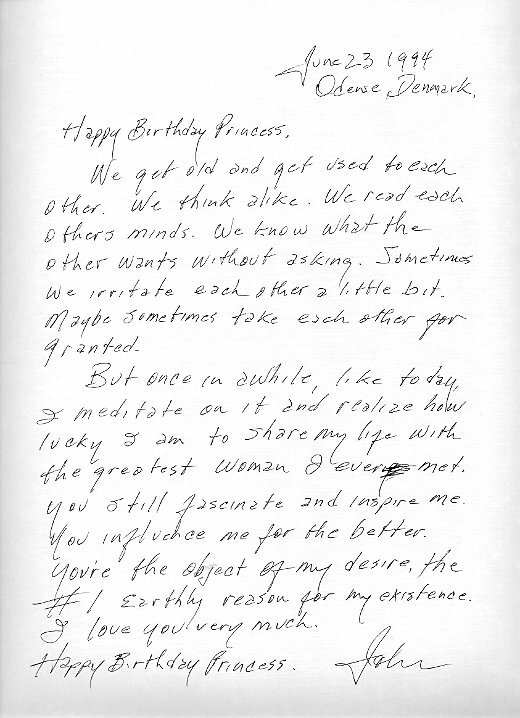 One of my favorites, below, is from Johnny Cash to June on her birthday. Such sweetness. Who do you all follow these days? Come on now, spread the love. Over the last month I’ve become pretty decent at frying an egg. One could say, not incorrectly, that frying an egg isn’t exactly the most difficult test of kitchen acumen, but for some reason I’ve never been very good at it. (For the record making rice is even more my culinary Kryptonite however that’s a story for another day). But my routine for the last two weeks has me, mid-morning, adding two over-easy fried eggs to a couple of small, warm tortillas, burying the thing in Tapatio, and it’s instant bliss. I’ve found the keys are plenty of butter in the pan and a sprinkle of smoked Spanish paprika. It’s a work in progress but I’m getting better every day. In direct contrast to my rising fortunes in egg handling lies the potential for my note writing to languish. Since I’m not traveling for my work nor leaving the house in the morning before my family is awake, I’ve lost two prime opportunities for leaving notes. 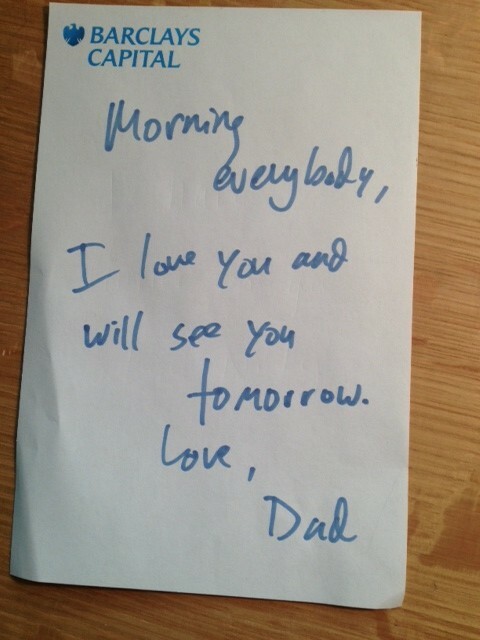 Oftentimes before heading off on a trip, or on a Friday morning after a long week, I’d jot down a little something and leave it on the kitchen island. It was all easy-peasy to do and I didn’t think too much about it until just recently when Wendy brought it up. She remarked that for her, getting a note like that, even one that didn’t say a whole heck of a lot, meant the world. It told her that even though I wasn’t physically with her and the kids, I was on her side (Pete Yorn, great song) and we were on the same team. Over the years I’ve come to know that Wendy – and there are no doubt others – responds just as enthusiastically, and maybe even more so, to written words as she does spoken ones. Of course she loves hearing me tell her things like, “Gee, your hair smells terrific”, or “Honey, that’s a real smart pantsuit”, but write her a note and you’ve made a friend for life. Most Minnesotans are questioning the validity of today’s Spring Equinox what with all our snow and temps in the single digits. It doesn’t help when we’re reminded that last year at this time we were spoiled with an unusually early spring with green grass and flip-flops weather for most of March (cut to deep breath HERE). However, our typical weather is not breaking me down, especially after my California spring pick-me-up last weekend. 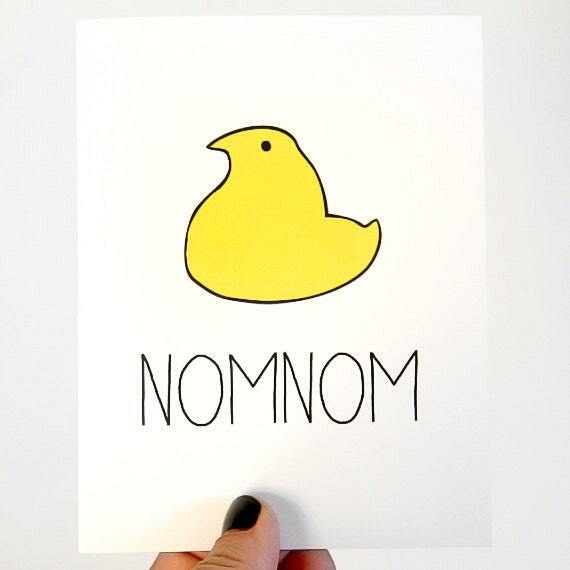 My recommendation to all you numb-toed souls is this; purchase some Watch ’em Grow forced bulb garden, pull out your Easter chicks and Passover decor, and let your inner warmth shine while writing or making cards!! Start by heading to Paper Source to find your Easter supplies. Yesterday I stopped in to find a sea of pastels, bunnies and eggs in every direction. 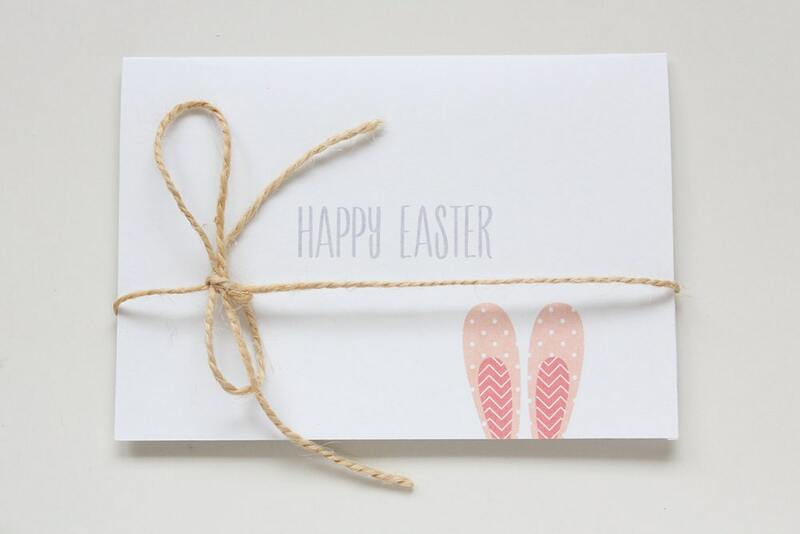 Even if you are short on time with the kids, stamping a few easter eggs with silver bunnies and handwriting a message is fresh and unique. Also pretty adorable. 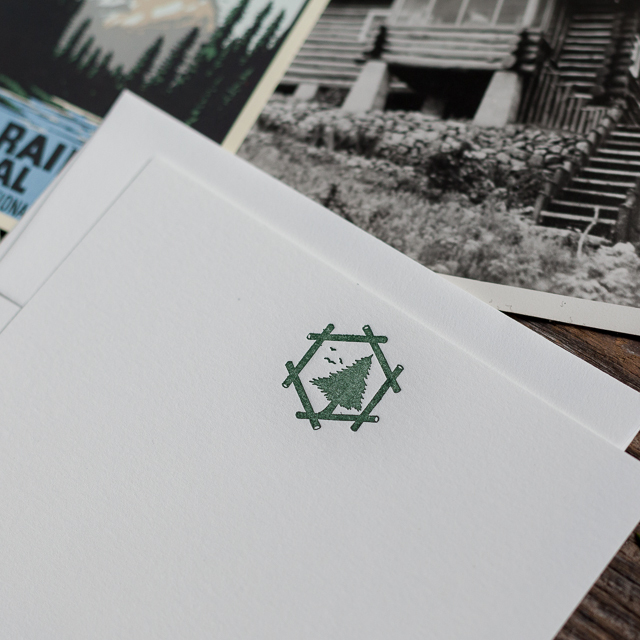 And while you’re at it, pick up some cards to send to a family member who’s away for the spring holiday. Some of my favs…. 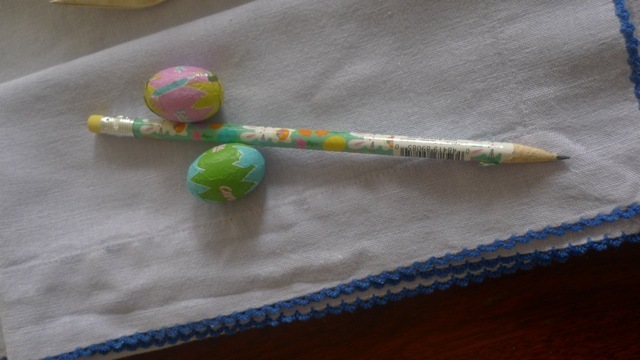 Decorated Easter Eggs from Rifle Paper Co.
Find a way to bring some brightness to your day. It might feel like winter for some of us but spring has, really, truly, arrived and thankfully our sunlight is lasting longer (dissolve to final deep breath before we fade to black). Hippity Hop! I am an All American Gal but there’s something about International paper goods and office supplies which gets my heart a fluttering. I can’t remember the first time I laid eyes on these beautiful notebooks from Benoit Astier de Villatte and Ivan Pericoli, a Parisian lifestyle brand. Over the past 13 years they’ve created household goods by twisting vintage patterns and the result is quite unique. Lucky for us, you can purchase these notebooks in the States at Alder & Co based in Portland. Over the pond in Jolly Old England lives the house of Liberty. Inside you’ll find this Mirabelle Fabric Notebook, a perfect first journal for any young girl eager to start writing. If you did not take notice of the Japanese Store Muji in our guest-writer Jenni’s post last fall, NYC Stationery Shopping Guide, then look now. There is a simplicity and quality in their stationery and office supplies which is hard to beat. Hoping to check out one of their NYC stores this May (first hint of a brown ink trip in the making!). One company which stands out from all the others when it comes to variety of international office supplies would be Rad and Hungry. Their country kits take you to places such as Germany, Trinidad, and Turkey, filled with cool notebooks, pencils, erasers, highlighters and more. You don’t even need to leave your home to experience all the world has to offer in the way of office supplies. Speaking of travels, I’m heading west today for a long weekend to visit college friends in San Francisco. Hoping to find myself some warmth, a little sun and maybe a few unfamiliar stationery lines. When I asked our 4-year-old, Oliver, what I should bring home from CA he replied with a cheery “postcards, Mom!” I think he’s caught the brown ink bug. I like it. At the risk of this blog self-destructing – I imagine the farmer at the server farm throwing up his hands in disgust and saying “this guy’s nuts” – and perhaps I’m tossing sand in the gears of brown ink’s ever-growing momentum, but I am here to suggest there are certain times and events in life when a letter, the almighty written word, just won’t cut it. Times when nothing will suffice but for a good ‘old-fashioned live, in-person, face to face meeting. 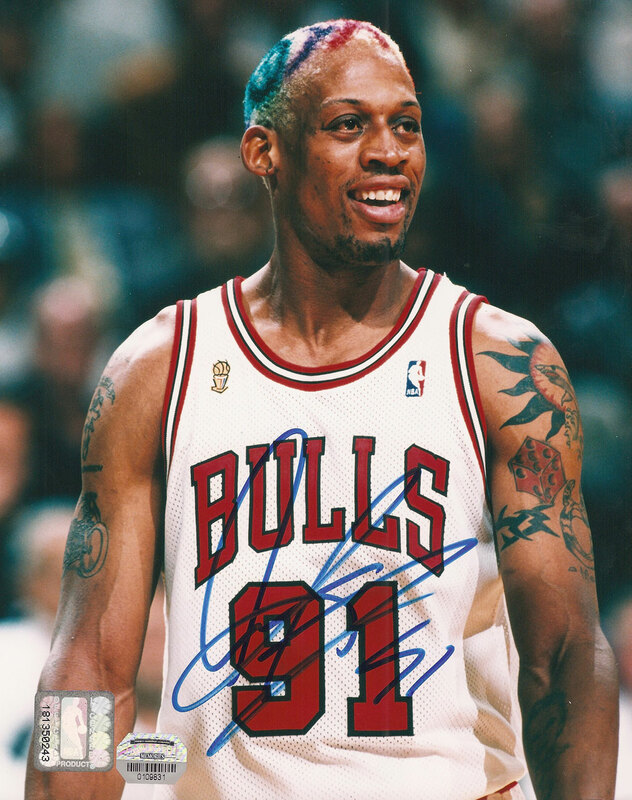 For instance, would Dennis Rodman be able to broker detente between the United States and North Korea via twitter? Unlikely. So instead he somehow got himself into casa de Kim Jong-un, they watched some hoops together, and we may next see the greatest 6th man in history in Oslo later this year. The power of presence. So it was, two weeks ago, that when I made the decision to leave my job, the best way – for me at least – to deliver the message was in person. Side note: This means I will have more time on my hands and plan on posting more frequently which will hopefully ameliorate a source of discord between Wendy and me. On the day of message delivery, I was up at 4:30am, spent six-and-a-half hours on a plane (round-trip), and an hour-and-a-half (again round-trip) in a car with Captain Al, a wily and wise septuagenerian entrepreneur from the Bronx, all for a brief in-person meeting with my boss. Whether my decision to leave was a good one will become clearer after a little patina sets in, (taking my boys to school is great, doing laundry after lunch less so), but I don’t think I’ll ever second guess the medium of delivery. For the life of me I’m not trying to discourage writing letters, quelle horreur!, rather, I’m suggesting there are discrete events in one’s life where a meeting in irreplaceable and you’ll know it when you see it.